So,You want to start Your Own Blog For Free? Good Idea! 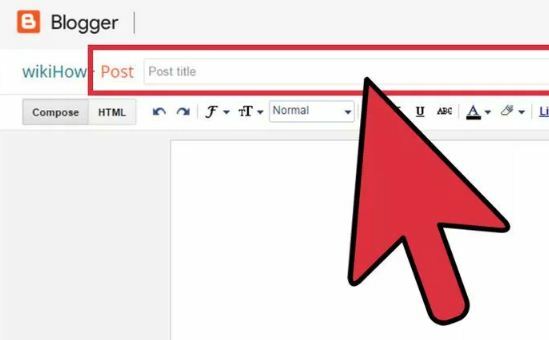 Here is a Step by step procedure to create a blog on blogger platform.It’s simple and easy. Will plot precisely what you have to do to begin and set up your very own blog. Before we make a plunge however, I truly need to discuss WHY you ought to build a blog. By doing blogging you can make money too. Choosing blog platform is very important and i would preffer blogger platform for newbies and who are not stable with financially.Because blogger platform is free and its powered by google. so it can index in google search engine very speedly.However when free from financially you can migrate from blogger platform to wordpress platform.Wordpress also simple and easy.Here we use pluggins only and no need to coding language.Let’s discuss how to create blog on blogger platform. Step:2 Click on the sign in button.Its in the upper right corner of the window.Enter your google email user name and password. 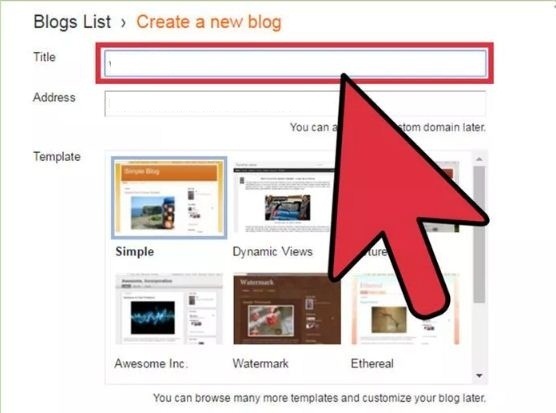 Step:3 If you don’t have google account ,Click on create your blog. Select a profile type. Click on Create a Google+ profile to create a single account to use across all Google properties. 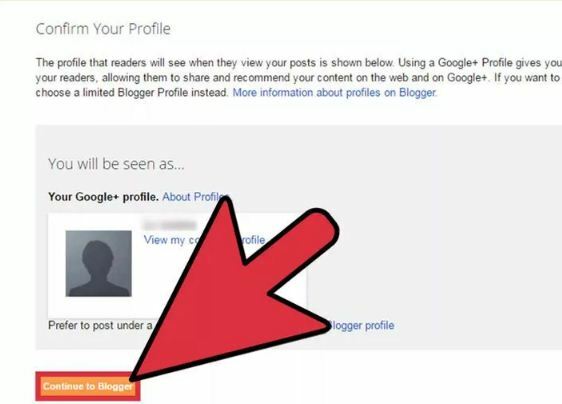 If you’d like to use a pseudonym or limit your exposure on Google, click on Create a limited Blogger profile. Follow the online prompts to finish creating your profile. Enter a Display Name and click Continue to Blogger. The display name is the name that your readers will know you by. Then Click On New Blog. Select your blog title and your blog address.Like www.example.blogsopt.com.Then select your desired theem.After completing all the above steps click on create a blog.Thats it your blog is ready . Click on new post . Enter your post title and write your content below. Save the post what you have written. 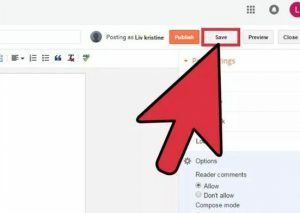 and Click on Preview to see what your post will look like when it’s finished. Click on Publish to take it live for your audience. Here Some Hand Picked Article’s For You. What Is Google Adsense And How Does It Works. 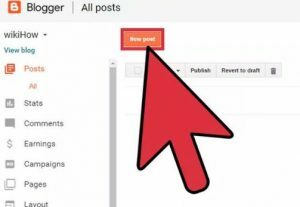 How To Create Google Adsense Account For Your Blog. If you found this article useful , share with your friends on Facebook ,Google +Twitter.